So you've had a fantastic time with your 4WD in the bush, tackled some challenging tracks and found some fantastic camp sites. You tell your mates about your trip and they get excited and want to check out these great spots too! 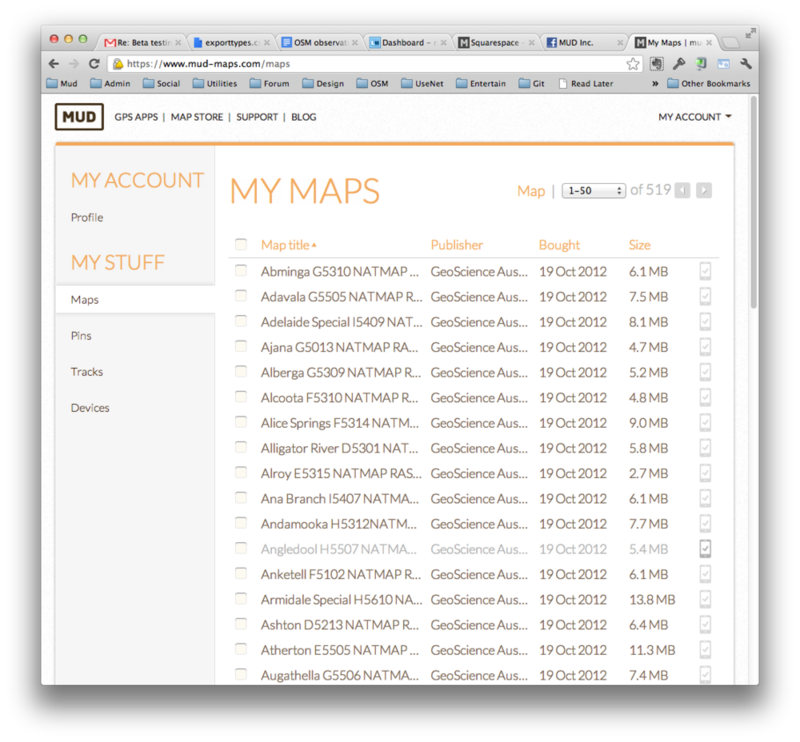 Because you were using Mud Map HD on your iPad or iPhone, sharing this info is easy. Let's say you recoded a track and want to share it with your mates. First step is to upload this track to your Mud Map account. Lots of questions pouring in to our support team about how to use Mud Map HD to find Offroad tracks and trails, so here's a tutorial on how to use this great feature. For this tutorial, we are using Mud Map HD 3.5.3 on and iPad. Step 1 - Know what you are trying to find. Know the name of the track, trail, road or street you want to find. And the State it's located in. 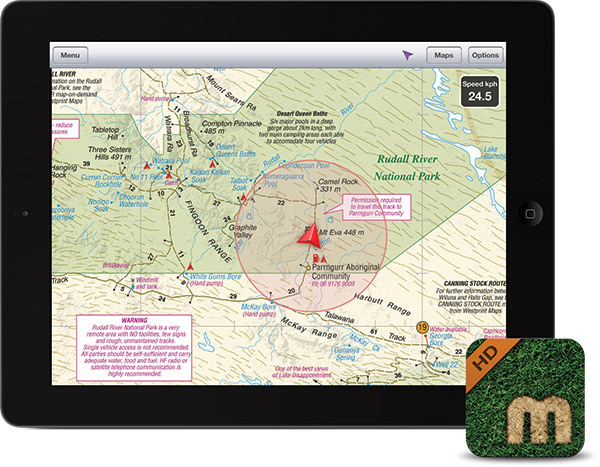 Start Mud Map HD on your iPad and go to Menu > Find Places. Tap on State and select the relevant state. Tap on Track and enter the name of the track, trail, road or street. HINT: As you type, suggestions appear in the results. This is handy if you are not sure on the spelling. Use the crossing feature to find a junction. This step is optional. To see the destination on a map, tap done. From here you can tap the triangle and get a route to that destination or save it as a Pin. Hoped you enjoyed the tutorial, if you have any questions or would like more tutorials, leave a comment below.